Earn up to 3,100 Points. 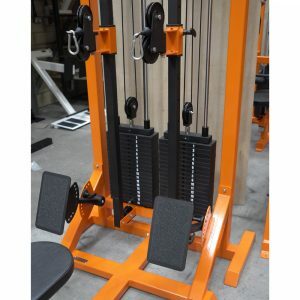 When only the best Low Pulley Row available will do! 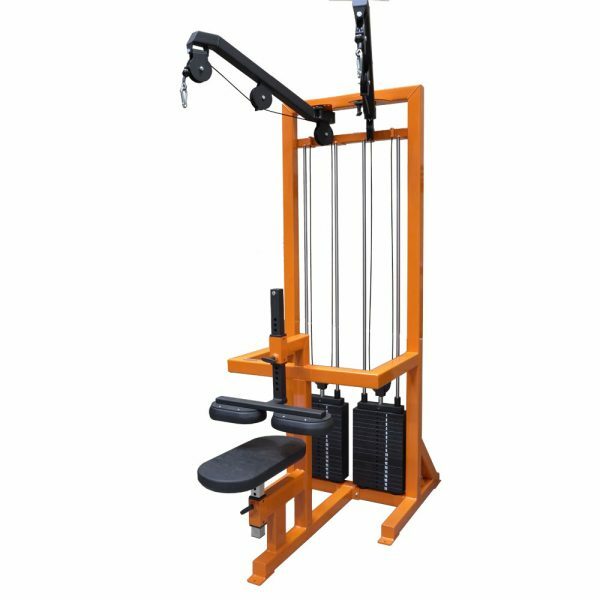 All the top trainers and athletes know that working muscles from different angles, changing strength curves and keeping your body guessing is one of the keys to continued improvement and development. 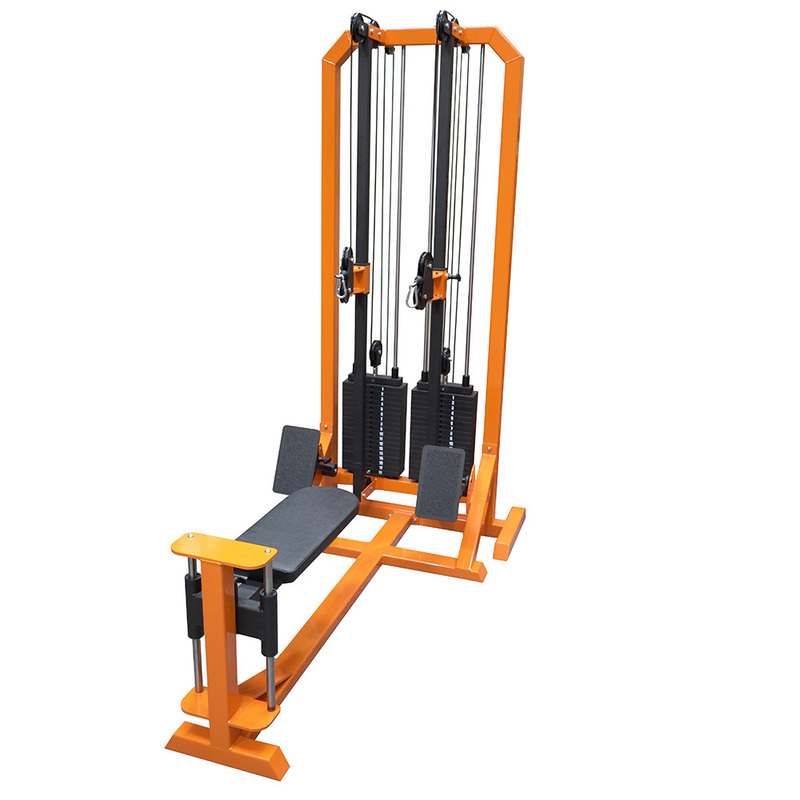 Our Animal Dual Stack Low Pulley is designed completely with this in mind. 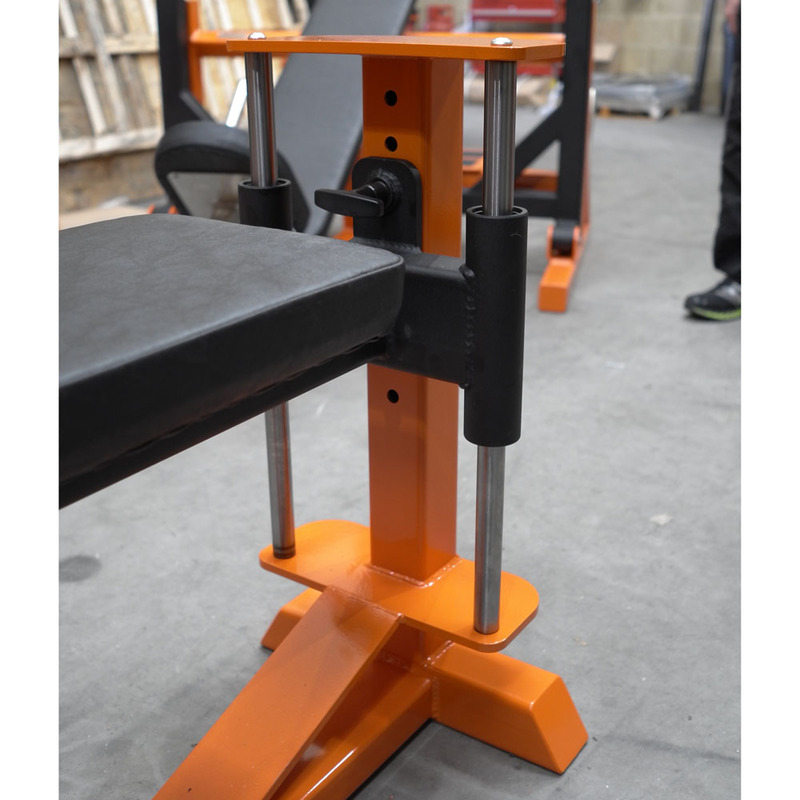 2 x independent 120 kg weight stack ensure load is applied and ‘imbalances’ within your body are eliminated. 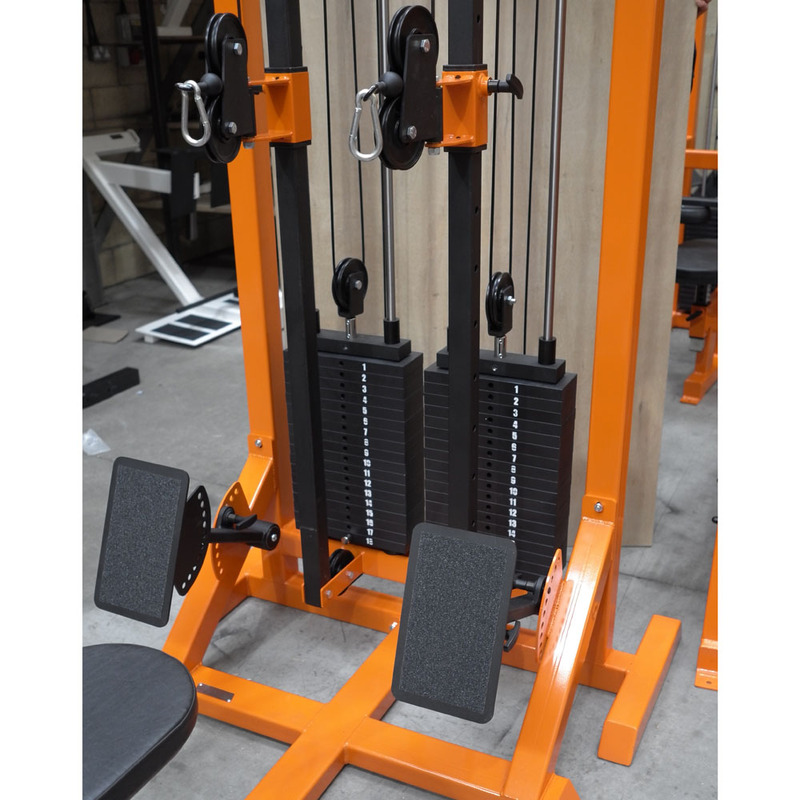 2 x independent, fully adjustable handles can be set from ground level to over 2000 mm and everything in between changing the strength curve and ultimately increasing strength and muscle size. Large, independent foot plates can be adjusted for height as well as angle allowing you to properly ‘ground’ yourself into the machine and provide a rock solid base for you to work from. Large height adjustable seat further increases the way you hit your lats in this ‘mass building’ exercise. 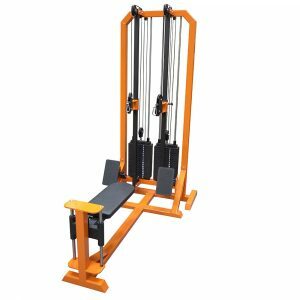 This is the perfect row machine for anyone whether looking for a way to get an edge over their competition or just pack more mass on their back. 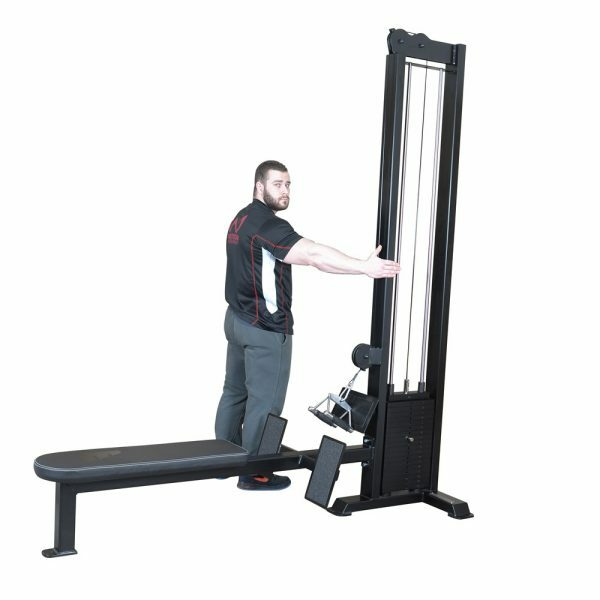 Great also for rehabilitation work. 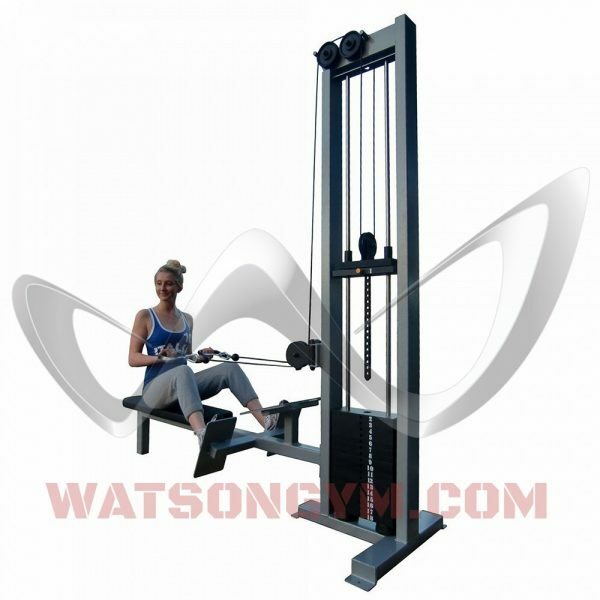 The Watson Animal Dual Stack Low Pulley Row is the ultimate low pulley machine!